We understand the complex requirements of facilities management and offer customised solutions backed with best practices to help our clients maximise operational efficiencies at optimum costs. We work across industries, helping clients efficiently manage their day-to-day operations to ensure that our clients can concentrate on core business. Highly process-driven, we draw in benchmarking best practices from our diverse client base to keep on improving our innovation and service levels. We lay strong emphasis on sustainability measures while ensuring superior service delivery, quality and safe working environments. 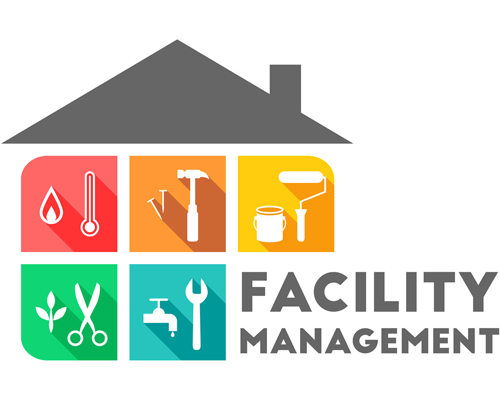 We provide highly skilled and trained facility managers who supervise the maintenance needs of your community and ensure that all the equipment and facilities within your residential complex are well maintained through their lifecycle.This will enable the occupants to make the best use of equipment and facilities while they last longer. 9 years exposures of customers across industries & geographies.